During moments of utter despair, one’s true character is often revealed. 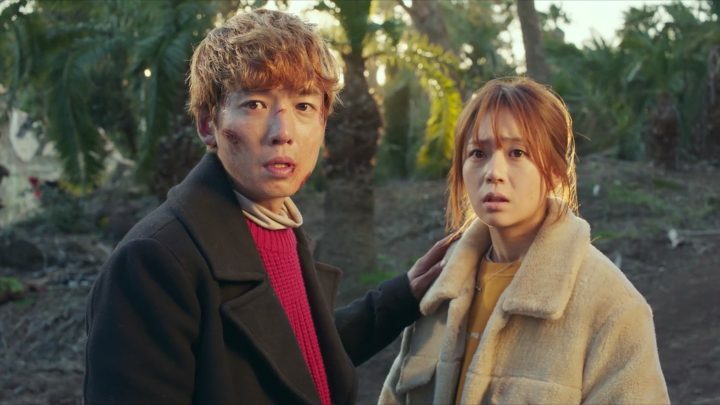 This is certainly the case for Missing Nine, a gripping disaster drama centering around a plane crash that leaves nine individuals, mostly celebrities, stranded on an uncharted island. 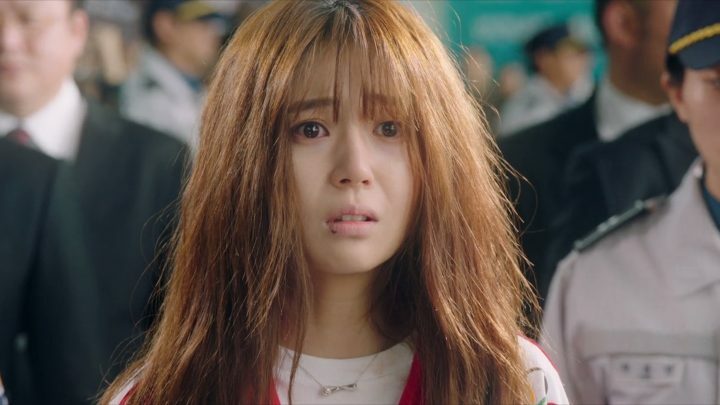 The only known survivor at the beginning of the drama is Ra Bong Hee (Baek Jin Hee), the inexperienced and compassionate stylist of celebrity Seo Joon Oh (Jung Kyung Ho), and she suffers from temporary amnesia due to the trauma. However, the Special Investigation Commission, lead by Congresswoman Jo (Song Ok Sook), berates Bong Hee for her memory loss and intentionally covers up vital facts about the crash to minimize public outcry. The execution of the beginning is impeccable with an aura of sweeping mystique. 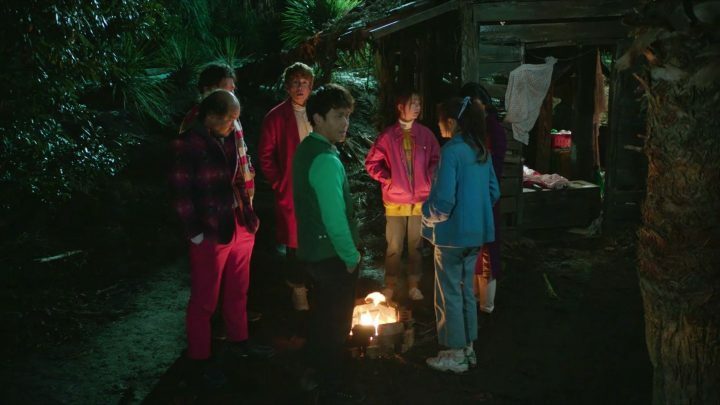 The drama seamlessly transitions between the present and Bong Hee’s flashbacks of events leading up to and during her island stay. The execution of the beginning is impeccable – the drama has an aura of sweeping mystique, as we know nothing about the other characters’ fates. It also drops crucial hints about their pasts and current whereabouts at the exact right moments, keeping me on the edge of my seat. 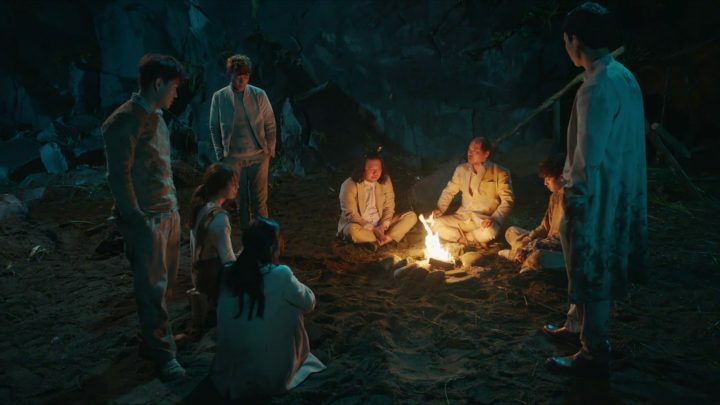 As more survivors return to Korea, we discover that their testimonies of the bloodshed on the island differ, meaning that Congresswoman Jo must decide which one is true. 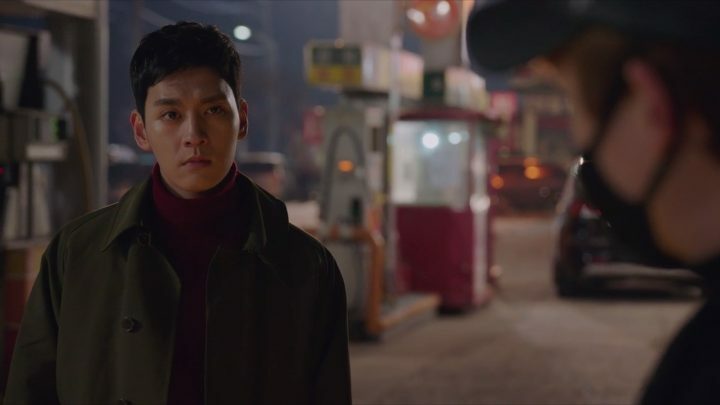 Though our main villains – Congresswoman Jo, Vice President Jang Do Pal of Legend Entertainment, and celebrity Choi Tae Ho (Choi Tae Joon) – are entangled in webs of bribery and murder, we have several moral forces to counteract their attacks. Joon Oh, a celebrity with a tarnished reputation yet a heart of gold, must defend himself against accusations that he murdered his fellow companions on the island. 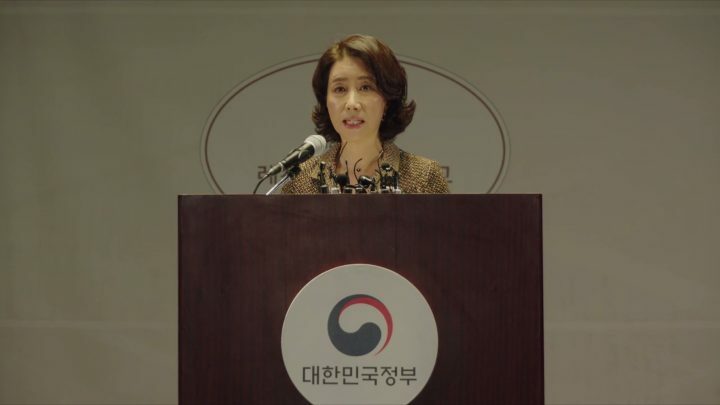 Prosecutor Yoon (Yang Dong Geun), whose sister died on the island, will not accept Congresswoman Jo’s word as truth. 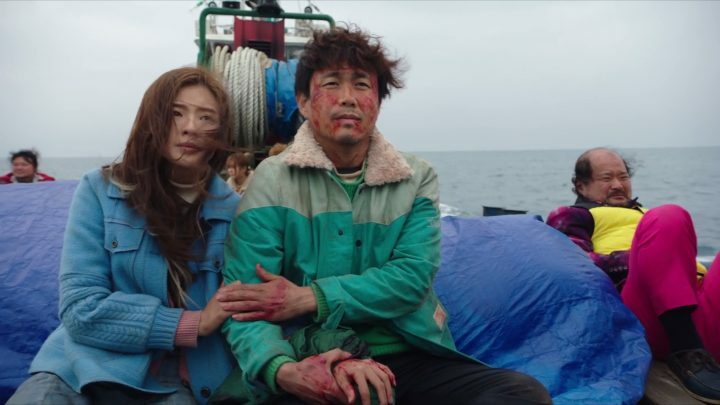 And Hwang Jae Guk (Kim Sang Ho), president of Legend Entertainment, protects the celebrities on the island to the point of risking his own life. Missing Nine was simply incredible in the beginning, but completely collapsed by its end. I was drawn to its sophisticated and haunting aesthetics, as well as the plot’s mind-blowing twists about the murders and characters’ incentives. However, the entire plot was steadily progressing towards a climax that proved to be utterly unsatisfying. As more gruesome bloodshed occurred, my expectations grew higher and higher for a breathtaking finale. Yet the ending proved to be totally unrealistic and cheesy – even the most savage villains were all bark and no bite. The entire plot was steadily progressing towards a climax that proved to be utterly unsatisfying. Despite the plot’s shortcomings, there were definitely impressive aspects of the drama. I was thoroughly amazed at the characters’ acting – indeed, Missing Nine is perfectly cast. I love the characters’ raw depictions of the stages of grief, camaraderie, betrayal, and humor. 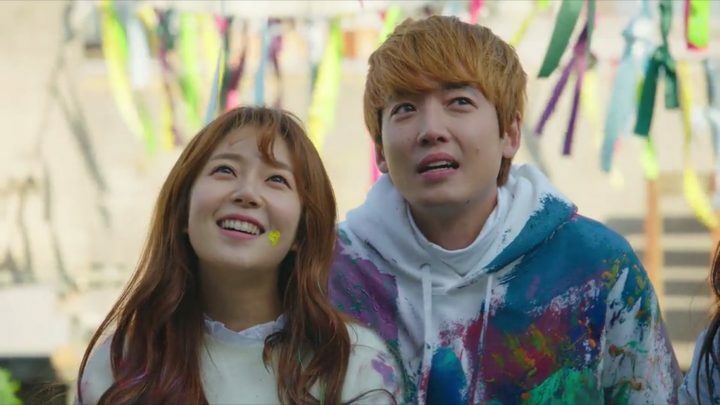 Because of Baek Jin Hee and Jung Kyung Ho’s finesse in portraying two main leads’ complex emotional journeys, I never felt the drama’s tone was heavy-handed or too light. The actors were consistent in selling the story, even when it became absurd, and warmed my heart up to the characters, flaws, and all. The stellar production value bolstered the emotional intensity of the acting. Instead of saturating important moments with music and fast-paced editing techniques, the production team let scenes breathe. This simplicity, along with the picturesque scenery, lent a precious and wistful air to the drama. I also love how the team was able to creatively integrate each characters’ flashbacks into the storyline in a nuanced and insightful manner. The stellar production value bolstered the emotional intensity of the acting. 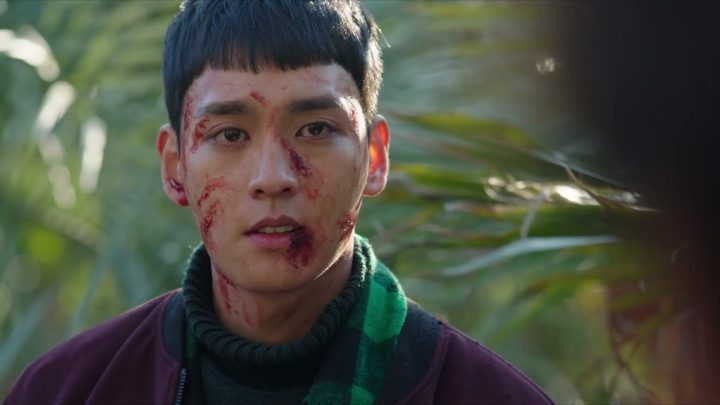 There is a disproportionate number of murders in Missing Nine, and the drama does not shy away from showing the grotesque realities of violence. Visually, there is a lot of blood, and the drama replays several violent scenes over and over. It definitely may be hard for some viewers to swallow, but thankfully, there are moments of lightheartedness to balance out the moral and visual darkness. My biggest issue with Missing Nine is Choi Tae Ho, the main villain and perpetuator of violence. Yes, I believed in his seething mania because of the convincing acting, even though no persuasive explanation was provided for his controlling ways. But I simply cannot fathom how his heart changed so quickly after a long history with violence – it was a poorly thought-out and lazy cop-out on the writers’ part, in my opinion. It’s also hard to believe how he can literally get away with everything – how much power can one celebrity have compared to the many others on the island? 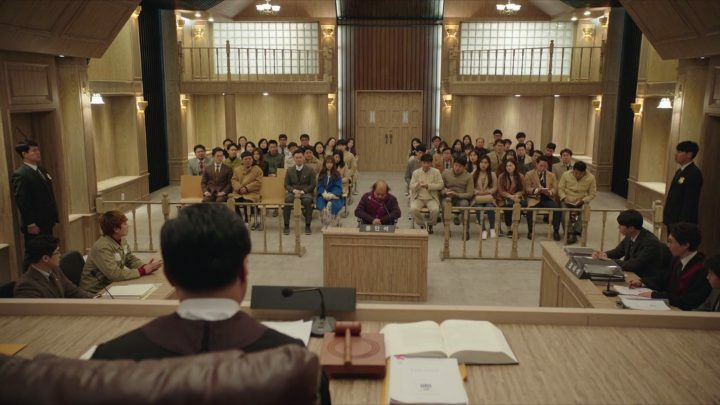 The drama’s climax is presumably the court case in which Tae Ho is supposed to be caught in his lies, but the execution of that scene is laughable. Not only are the characters’ lines and logic daft, but the proceeding is unprofessional and inconclusive. Can people just walk out of their court proceeding at will? Where’s the punishment for those who are guilty? 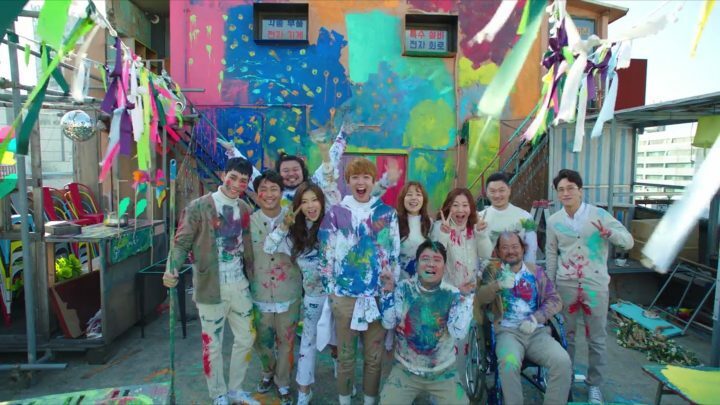 The very end is even more unrealistic, with all our main characters including Tae Ho happily reunited, despite the latter effectively ruining their lives. The bitterness that propelled the characters into action throughout the drama has magically dissolved. Because of this, I’m left confused by the ending scene. It’s out of place, leaves a myriad of questions unanswered, and sugarcoats unresolved issues between our characters. I can easily think of better alternative endings, but alas, the production team dropped the ball, choosing an easy and unrealistic route to the finish line. Besides several serious errors towards the end of the drama, overall, I really enjoyed Missing Nine. It was thrilling trying to figure out the mysteries on the island, and I enjoyed the sophisticated aesthetics throughout. The growth of all the characters also shed light on the human condition in the face of tremendous hardship, which was insightful and heartwarming.